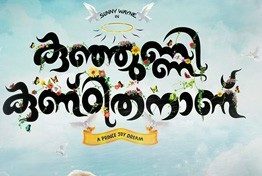 Kuttanpillayude Sivarathri is an upcoming Malayalam movie directed by Jean Markose and produced by Raaji Nandakumar. National award winning actor Suraj Venjaramoodu is playing lead role in the movie. 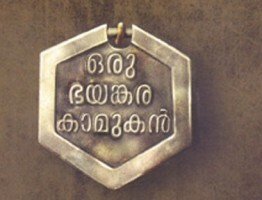 In this movie Suraj Venjaramoodu will be playing the character of a retired Police constable named Kuttanpilla. Uppum Mulakum fame Biju Sopanam is playing an important role in this movie. Cinematography by Fazil Nazer and Screenplay by Jean Markose.